Here are some documents which will help you to prepare for camp! We have a consulting physician who sees our campers when necessary. We provide a separate quiet space for campers who need to spend a night away from other campers. Porter Hospital in Middlebury is fifteen minutes away in case of emergencies. Feel free to email our Executive Director, Jenny Beck at [email protected] with any health related concerns. Arrival: Please plan to arrive between 2-4pm on Sunday. We will provide a tour of the campus, and ask you to complete any last minute paperwork. All parents must leave the campus by 4pm. Please note that we do not provide lunch on check-in Sunday, so it is best to feed your camper before you arrive. The campers have the opportunity to perform for parents each Sunday during the session at 3:30pm. Campers will display their progress on one of their pieces in our RecHall; this is merely an opportunity to hear progress, rather than a formal concert. Parents are welcome on-campus after 3pm. After the concert, parents are welcome to take their campers off-campus for dinner, and return them to campus by 7:30pm. 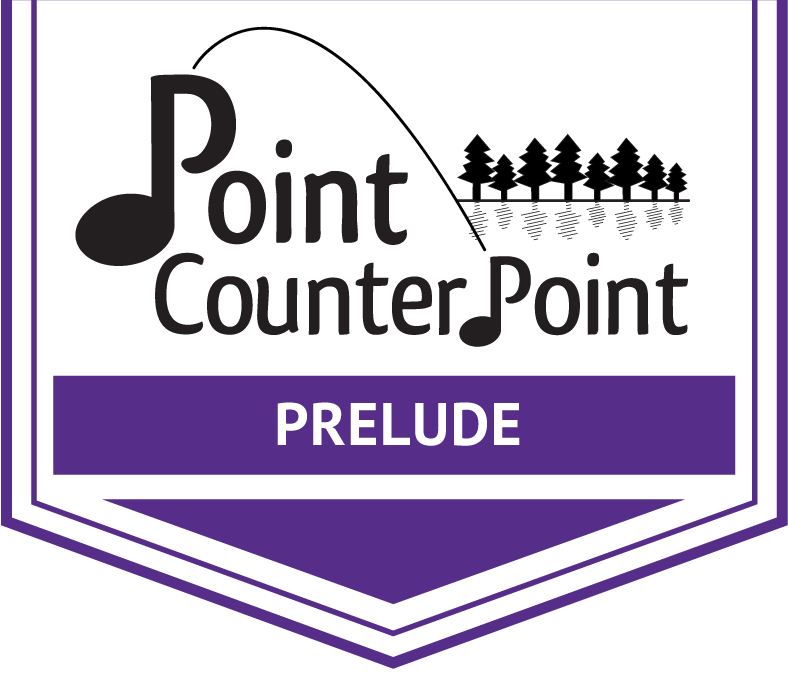 All mid-session camper concerts will be livestreamed via the Point CounterPoint Facebook page. A non-sectarian Sunday service is held each week, out-of-doors whenever possible. At this time, a member of the camp staff speaks about topics such as friendship, appreciation of nature, composers, sharing, teamwork, and caring for each other. The final camper concert is held on Saturday at 1pm at the Salisbury Congregational Church a few short miles from camp. Concert dress is required for campers. Please plan to arrive on campus between 10am – Noon on Saturday, the last day of the session. Once you have picked up your camper’s belongings, enjoy lunch in town, and meet us at the final concert venue. We are responsible for feeding your campers their Saturday lunch, and transporting them to the final concert venue. 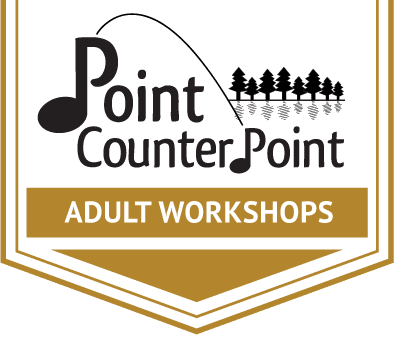 Departure is post-concert; there is no need to return to campus.